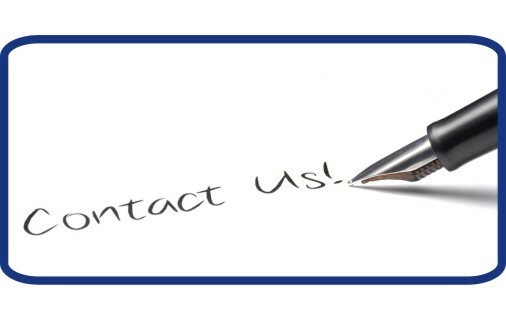 We only collect personal information if you choose to provide us with details regarding your project. Your information is kept confidential and we do not share it with third parties. When visiting Web sites certain information about you and your computer can sometimes be collected. This section explains what information Tagish Ltd collects, and how it is used. To aid in web site management, certain information is collected for statistical purposes. Tagish uses specialized software to create summary statistics, which are used for such purposes as assessing what information is of most and least interest to our customers and identifying system performance or problem areas. We use the information we collect to measure the number of visitors to the different sections of our web site, allowing us to make our web site more useful and accessible to visitors. We do not store any personal identifiers. You may decide to send us personally identifying information through e-mail messages or through on-line forms. Electronic communication allows us to collect information that will improve our web site for you. This may be to correct broken links that you have identified or provide additional information that you have requested. We collect this data for the purpose of site administration, completing the user's current activity and research and development. This data will only be be used by ourselves and our agents.